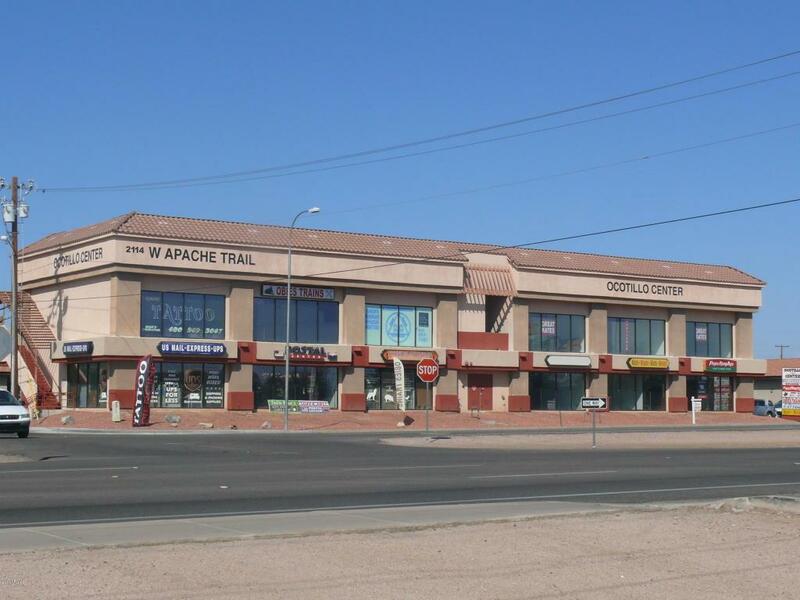 This two-story mixed use building has commanding views and terrific signage opportunities all located on the busiest roadway in Apache Junction. It has 12,000 sf of leasable space. The owners recently renovated several suites and all have now been built out and are move-in ready. Each includes a finished restroom and all suites are individually metered for electricity and have separate HVAC systems. Concrete tilt-up construction makes this property perfect for minimizing maintenance. Three stairways and an Otis elevator provide easy access for tenants and customers to the second floor. Current and past tenants have included retail, service and office uses. 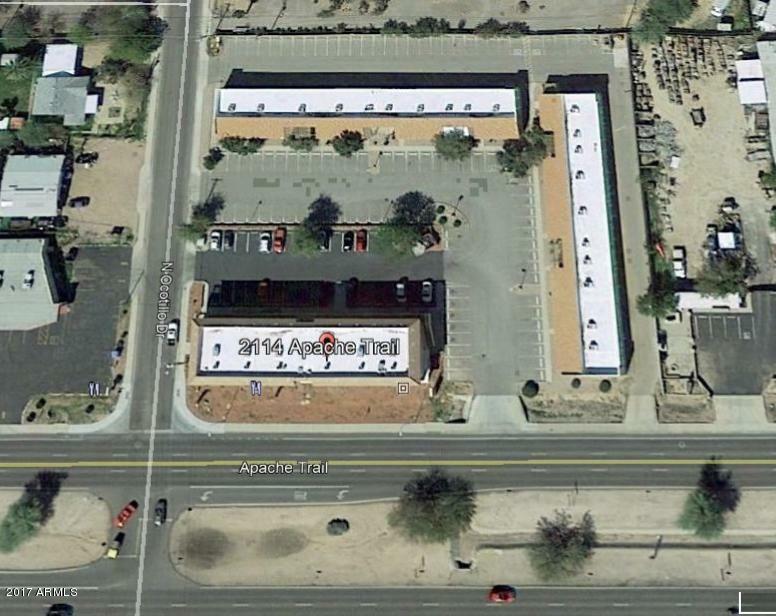 Perfect building for a commercial investor or owner operator looking for a premium location in the far east valley.